UNDER CONSTRUCTION 4 BEDROOMS 4 BATH WALKOUT HOME, FABULOUS LAKE VIEWS, 3 SEASON SCREENED LAKESIDE PORCH, HARDWOOD FLOORS, TRAY CEILINGS, GAS STONE FIREPLACE, GRANITE . . . 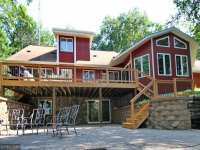 COMPLETELY RENOVATED IMMACULATE OSSAWINNAMAKEE LAKE HOME WITH SOUTHERN EXPOSURE &AMP; PICTURESQUE GUEST COTTAGE. 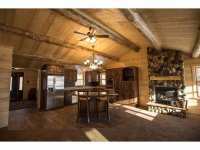 MAIN HOME HAS 3BR/3BA W/CENTRAL AIR, GREAT ROOM W/LOG . 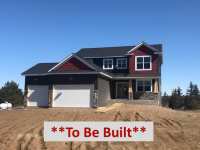 . .
BEAUTIFUL NEW CONSTRUCTION TWO STORY WITH OPEN FLOOR PLAN WITH IRON RAILINGS LEADING UP TO 4 . . .
YOU WILL ENJOY THIS WELL CARED FOR 3 BEDROOM 2 BATH YEAR ROUND HOME PERFECTLY SITUATED ON AN ACRE . 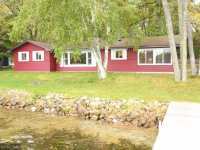 . .
GREAT HOUSE FOR ENTERTAINING ON OSSAWINNAMAKEE WITH SOUTHERN EXPOSURE FOR ALL DAY SUN AT THE BEACH. DEAD END TAR ROAD PRIVACY W/4+ BEDROOMS, 3 BATHS, HUGE . 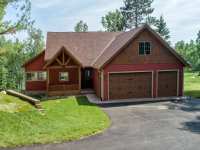 . .
MAKE THIS THREE BEDROOM ONE BATH OSSAWINNAMAKEE LAKE HOME YOUR RETREAT FROM THE MODERN WORLD. 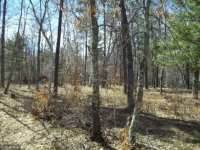 IT HAS A FABULOUS WOODED LOT THAT BOASTS 159 FEET OF SAND FRONTAGE, LEVEL . . . 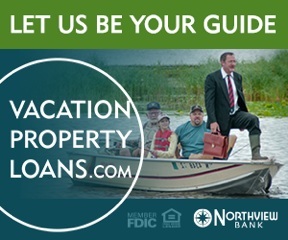 THIS IS YOUR OPPORTUNITY TO BUILD YOUR DREAM HOME OR CABIN ON BRAINERD LAKES ARE PREMIER LAKE. THIS LOT FEATURES 154 FEET O FLAKE FRONTAGE, A SAND/WEED BOTTOM, LEVEL . 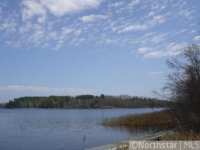 . .
GREAT LOT WITH 100' OF SANDY FRONTAGE &AMP; SOUTHERN EXPOSURE ON BEAUTIFUL LAKE OSSAWINNAMAKEE. 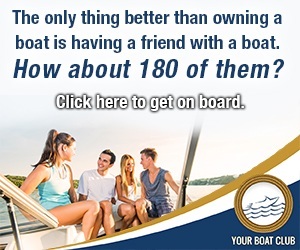 BUYER CAN ENJOY ALL THE BOATING, FISHING, SWIMMING &AMP; LAKE ACTIVITIES! . . . 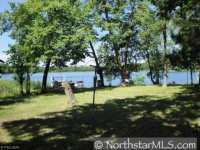 BUILD YOUR DREAM HOME ON A BEAUTIFUL .72 ACRE LOT WITH 129' SANDY SHORELINE ON LAKE OSSAWINNAMAKEE . 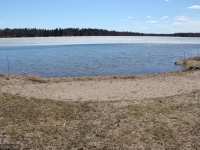 . .
TAKE ADVANTAGE OF A THIS PICTURESQUE PARCEL OFFERING SOUTHERLY EXPOSURE-ALL DAY SUN, GENTLE ELEVATION TO A LARGE LEVEL PLATEAU AT THE WATERS EDGE, 102 FEET OF SHORELINE, . 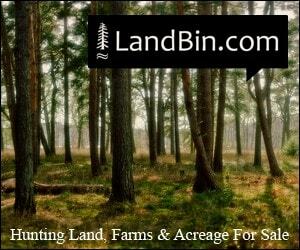 . .
NICE BUILDING LOT FOR A UP NORTH CABIN OR HOME GET AWAY. 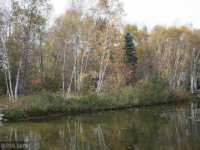 LAKE ACCESS IS A SHORT WALK FROM LOT. SEE PHOTOS FOR LOCATION. LOT NEXT DOOR IS FOR SALE. CHECK WITH CITY OF . . .
TWO PARCELS, SIDE BY SIDE, IN DELLWOOD ACRES. NICE LOCATION - JUST NEEDS YOUR BUILDING PLANS. BREEZY POINT HAS MUCH TO OFFER AS FAR AS ENTERTAINMENT, GOLFING, AND AREA . . . 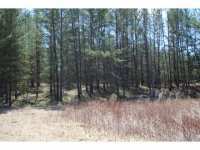 BUILD YOUR DREAM HOME ON ALMOST 1/2 ACRE LOT IN BREEZY POINT. 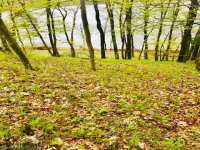 LOT HAS ASSOCIATION ACCESS TO . 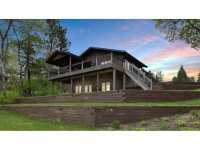 . .
45 Listings in Breezy Point MN ..
87 Listings in Pequot Lakes MN ..